5D Prosperity! | Ascension 360º - Navigating the New World Energies! 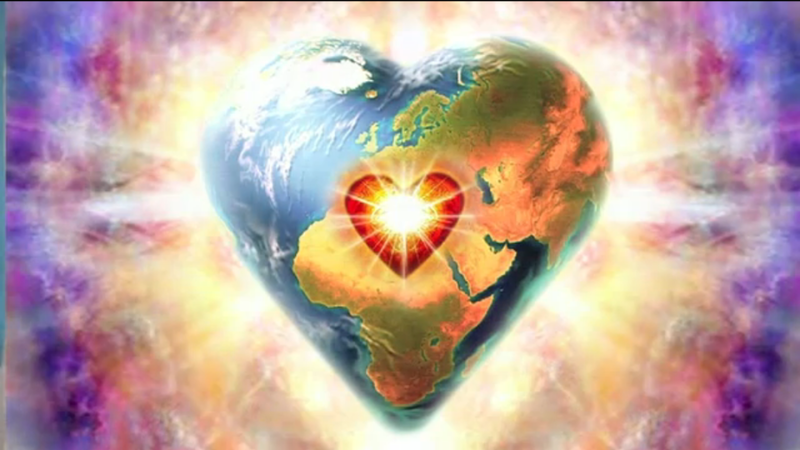 In these Heart Energies and New Vibration, it will not be gained externally. Prosperity is an inside job and YOU are the Source. Key#1 is healthy Relationships – primarily the one with YOURSELF. Key# 2 is Love & Forgiveness – of yourself, others and even your enemies! Embrace to E X P A N D! Bookmark this article 5D Prosperity!